Editors note, June 28, 2018: The CDC says the data referenced in this story about farmer suicides is incorrect, due to "coding issues" and that the agency will work to correct the data, according to media outlet The New Food Economy. Updated suicide numbers for farmers have not yet been released. Farming involves a degree of inherent risk, such as environmental and biological factors like drought and disease, which can come and go practically without warning. 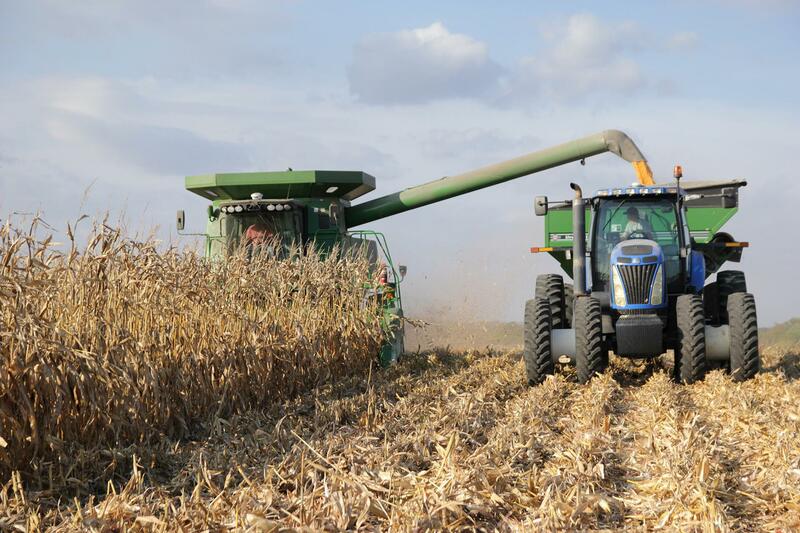 Depressed commodity and dairy prices and a burgeoning trade war are adding to that usual stress and taking a toll on farmers. China Tells Farmers To Grow More Soybeans Amid Trade Fight With U.S. The order came in April. 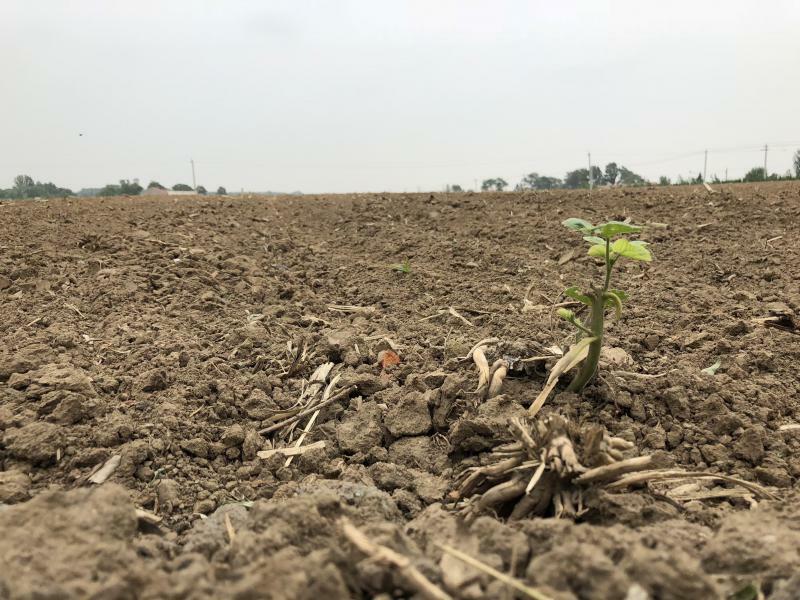 China's government instructed farmers in the country's northeastern breadbasket region to grow more soybeans, calling it "a political priority." But soybean fields lay empty in the village of Sandaogou, which means "Three Ditches," in Liaoning province. It has been a dry spring. "We've had a drought this year, so we planted soybeans late. The seedlings should be out by now. We need more rain," says farmer Liu, who only gives her surname for fear of trouble with local authorities. Soy, after all, has become "political." 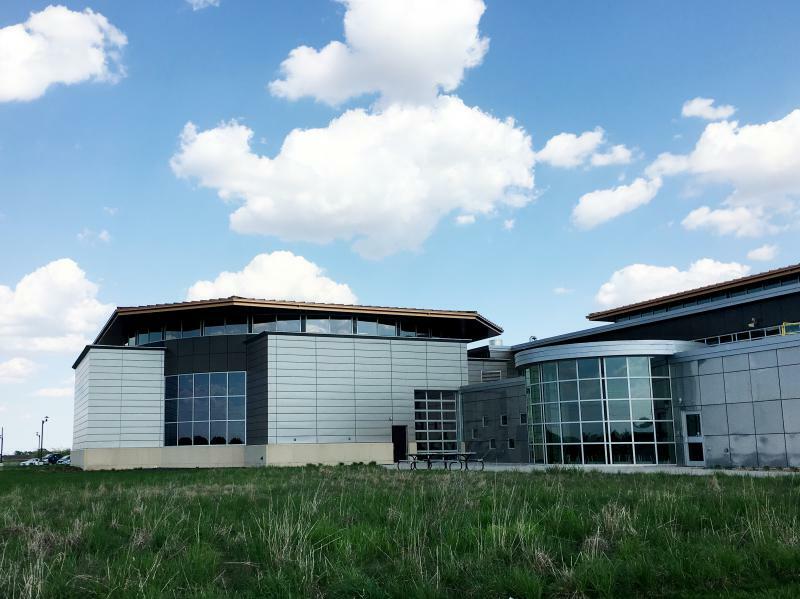 Just outside tiny Sheffield, Iowa, a modern steel and glass office building has sprung up next to a cornfield. Behind it, there's a plant that employs almost 700 workers making Sukup brand steel grain bins. The factory provides an economic anchor for Sheffield, population 1,125. Charles Sukup, the company's president, says that even though workers can be hard to come by, there are no plans to relocate. "Our philosophy is you bloom where you're planted," Sukup says with a smile. The U.S. House voted down an immigration bill Thursday that would have addressed one of the biggest concerns of American farmers: updating the agriculture guestworker visa program known as H-2A. Each spring, ranchers across the Eastern Plains look at their land and ask an important question: How much green can they expect this season? In this case, “green” refers not to money, but grass. And the U.S. Department of Agriculture recently launched a new tool to help cattlemen predict just how much they can look forward to. EPA Administrator Scott Pruitt’s message to Midwestern farmers this week is a mixed bag, telling them that the agency will be changing an Obama-era rule regarding water regulations but is pausing a plan to expand summer sales of ethanol. Thirty-eight calves, between two and four months old, moo and kick at the dirt floor in a steel barn in Brush, Colorado. One by one, a handler leads them from the pen to a narrow chute, where their legs are restrained and they’re lifted onto a hydraulic table. Two counties in southwestern Illinois grow the majority of the nation’s — possibly the world’s — horseradish. The city of Collinsville, population 25,000, straddles both Madison and St. Clair, and celebrates the root annually, hosting the International Horseradish Festival. Harvest Public Media decided it was time to check out the entertainment, games and horseradish-based dishes and drinks. Here’s a bite of the zesty gathering.